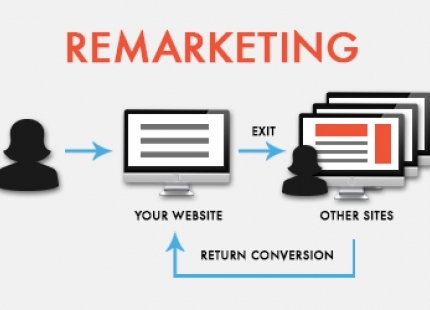 The remarketing process can seem complex, but it is fairly simple to set-up, even for beginners. If you have been browsing Facebook or Yahoo News! you have certainly noticed the web based advertisements of a site you recently visited. Remarketing is so effective because it focuses your advertising spend on people who are already familiar with your brand and have recently demonstrated interest. 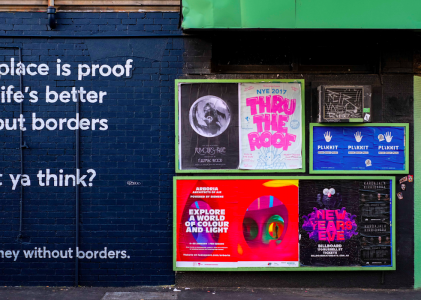 That’s why most marketers who use it see a higher ROI than from most other digital channels. Let’s say you are an e-commerce website with thousands of different products. You can have a branded remarketing advertisement, which is definitely a good start. By implementing Dynamic Remarketing, your online advertising efforts can be taken to new heights. 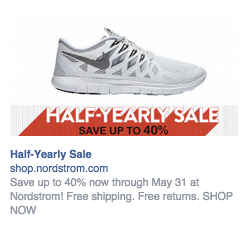 Below is an advertisement that I was served from Nordstrom for Nike shoes on Facebook. My tennis sneakers are nearly a year old and I am in the market for a new pair. I visited Nordstrom’s site and looked at the exact shoe that was served to me on the sidebar of Facebook. It’s easy to realize that an advertisement for the exact product that I was searching for would result in a better conversion rate than if Nordstrom just served me an advertisement with their branded logo and messaging. According to Google, remarketing allows you to show ads to people who have previously visited your website or used your mobile app. Dynamic remarketing takes this a step further, letting you show previous visitors ads that contain products and services they viewed on your site. With messages tailored to your audience, dynamic remarketing helps you build leads and sales by bringing previous visitors back to your site to complete what they started. You will need to create a product or service feed along with details about each item (unique ID, price, image, and more). These details are then pulled from your feed into your dynamic ads. You’ll upload your feed to the Business data section of your Shared library, unless you’re a retailer. If you’re a retailer, you’ll upload your product feed to the Google Merchant Center. The beauty of working with Google is that you don’t need a developer to get started on dynamic remarketing. You can schedule an appointment with an implementation specialist who can walk you through the entire process if you have access to the backend of your website. I was able to work with Google’s development team on a recent project for our client and completed the dynamic remarketing tag implementation in under 45-minutes. Add the dynamic remarketing tag with custom parameters to all pages of your website. The tag adds your website visitors to remarketing lists and associates them with the unique IDs of the feed items they viewed. You’ll find your tag in the Audiences section of your Shared library. Dynamic ads use layouts in numerous sizes and formats for modern platforms, including HTML5 for mobile devices. You’ll create dynamic ads in the Ad gallery. The beauty of dynamic advertisements is that it will pull in the photos from each one of your product pages and serve that information along with your logo, messaging and price.There is also the capability to change the color scheme along with the overall look and feel. 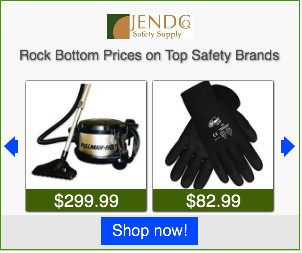 Below is an example of the JendCo Safety dynamic remarketing advertisements. After the safety supply company implemented dynamic remarketing, their conversion rate percentage on the paid and organic side increased while their cost per acquisition was lowered. 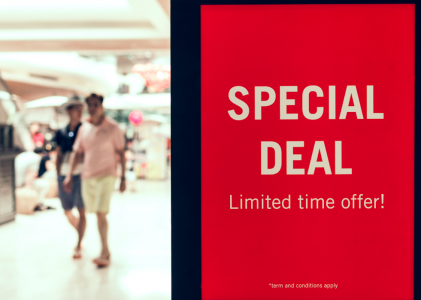 Don’t dive into the dynamic remarketing advertisements until you have familiarized yourself with regular remarketing ads. 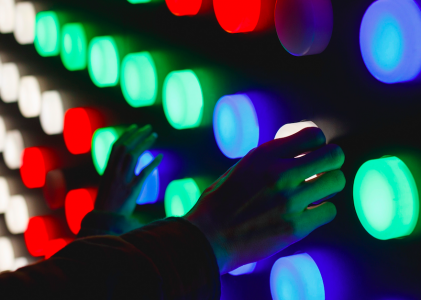 It is important that you are comfortable understanding the concept of display ads before diving into the more advance component of remarketing. When you are ready to implement dynamic remarketing ads for your e-commerce site, you should start to see more conversions at a lower price point for your products.